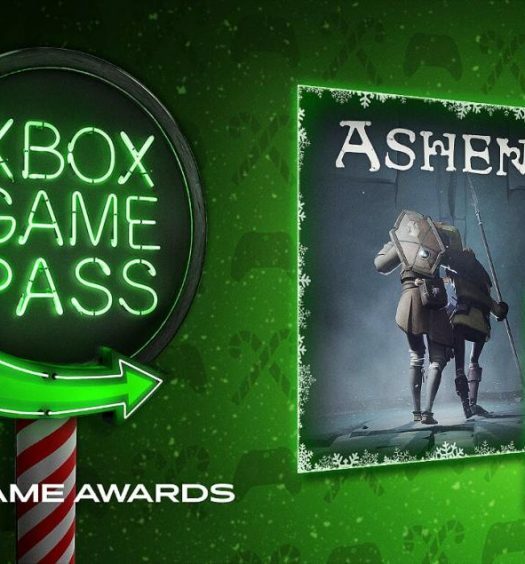 Microsoft have announced they are adding three more to the Xbox Game Pass catalog over the coming week, including supernatural shooter Strange Brigade. The first of the three new games released yesterday, The Gardens Between, a single-player puzzle adventure that follows two best friends Arina and Frendt who fall into a surreal world full of dreamlike garden islands. Next will be Mutant Year Zero on December 4, from the creators of Hitman and PayDay, a tactical adventure game with turn-based combat and real-time exploration of a post-apocalyptic world. 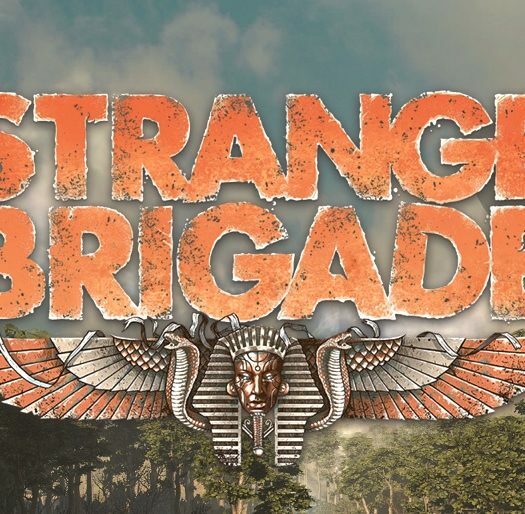 Finally, Strange Brigade will be available from December 6, challenging you to join an elite agency of extraordinary adventurers and investigate the darkest corners of Egypt, where mythological menaces manifest. The game offers a rip-roaring, 1930s-style campaign full of peril, intrigue, and good old derring-do for one to four players as you tackle an army of mummified monsters! 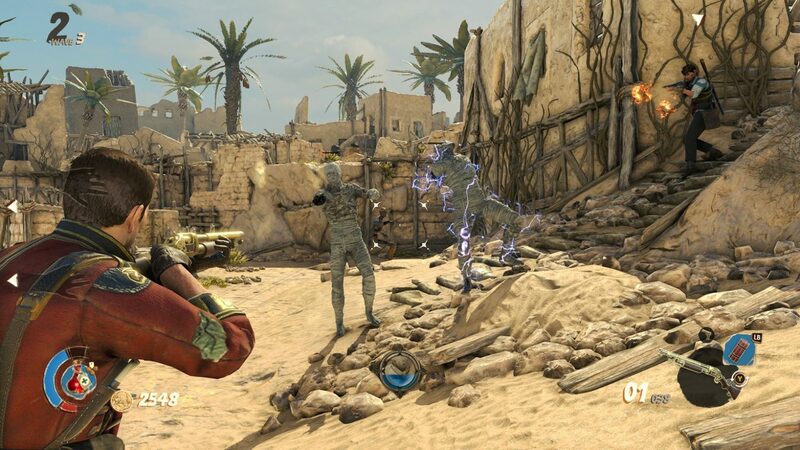 We awarded Strange Brigade a Must Buy score when we reviewed it on release back in August.